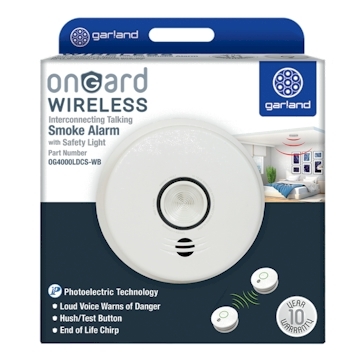 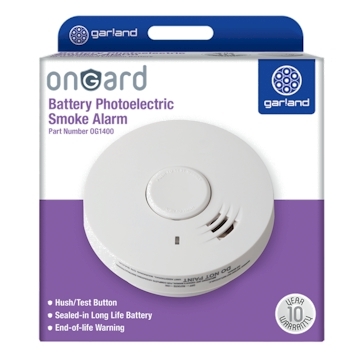 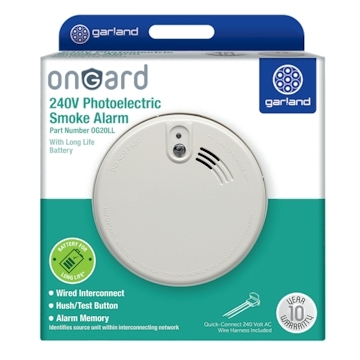 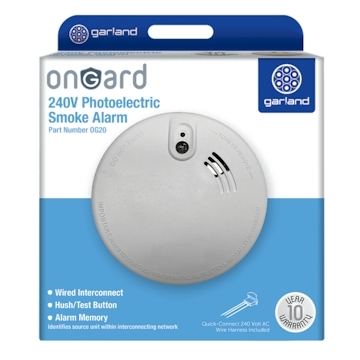 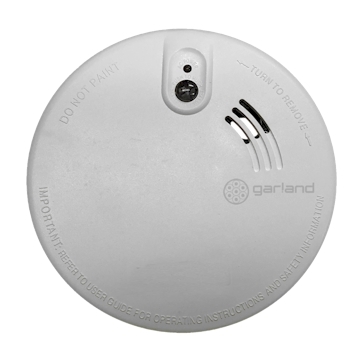 Photoelectric alarms are for use in escape or circulation routes and in areas where there is a danger of ignition of furniture and surroundings producing slow, smouldering fires. 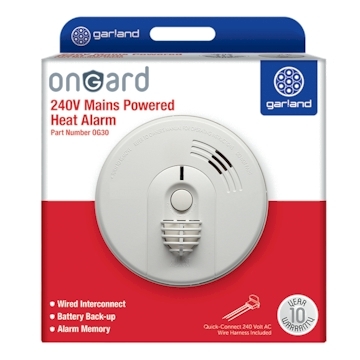 This mains-powered unit should be installed by a qualified electrician and can be used throughout the home, except in the kitchen where a Heat Alarm is recommended. These alarms comply with AS 3786:2014 standards.